Attop YD-829 Sky Dreamer Plus Headless Mode 2.4GHz RC Quadcopter 6 Axis Gyroscope. YD-829 Sky Dreamer Plus 2.4G 4CH 6 axis gyro RC quadcopter RTF with locking route mode. 2.4Ghz 4 channels transmitter with trim. Strong anti-interference performance ensures long distance control. 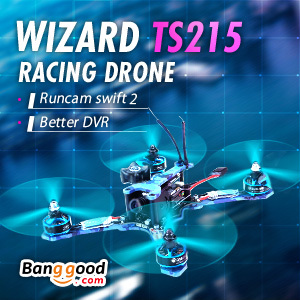 6-axis gyro quad - rotor aircraft flight, strong stability, easily implement various flight movements, stronger wind resistance, easier to control.